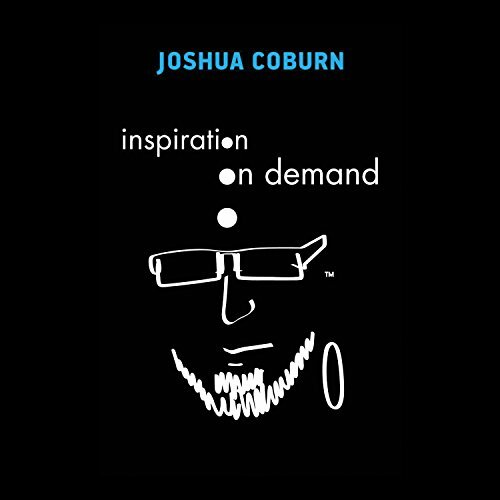 Showing results by author "Josh Coburn"
One in 10 U.S. adults report being affected by depression. Facing his own personal struggles with depression, a negative mindset, divorce, among other things a few years ago, Joshua Coburn decided to create and post positive affirmations on his social media sites. As friends and fans from his previous projects in music, books, and tattooing began to take notice and utilize these quotes, they ultimately requested he create a book for them to keep close and reference as needed.